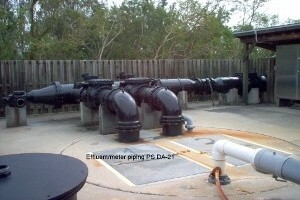 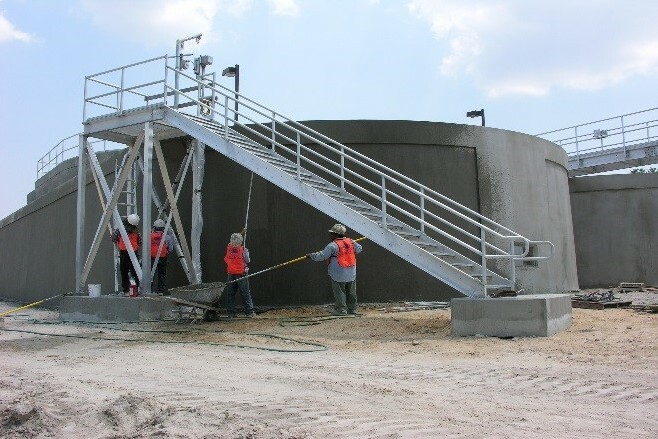 Wastewater | Metzger + Willard, Inc. 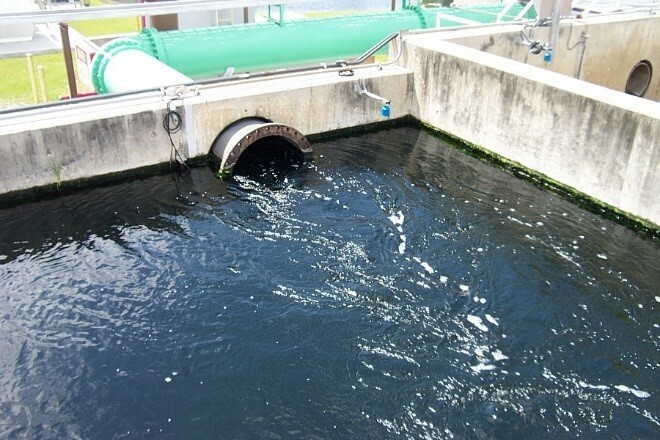 Properly treated wastewater and its appropriate discharge or reuse is vital for preventing disease and protecting the environment. 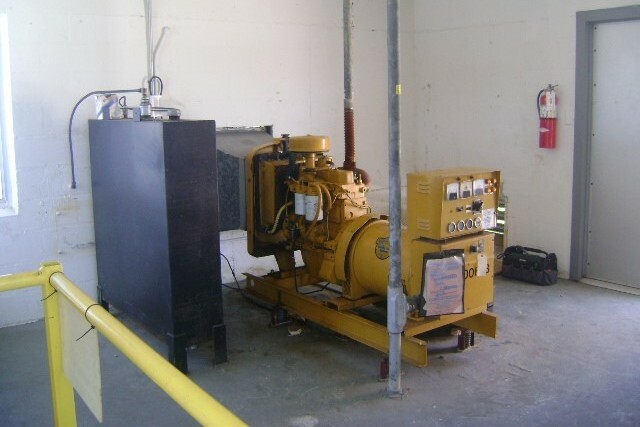 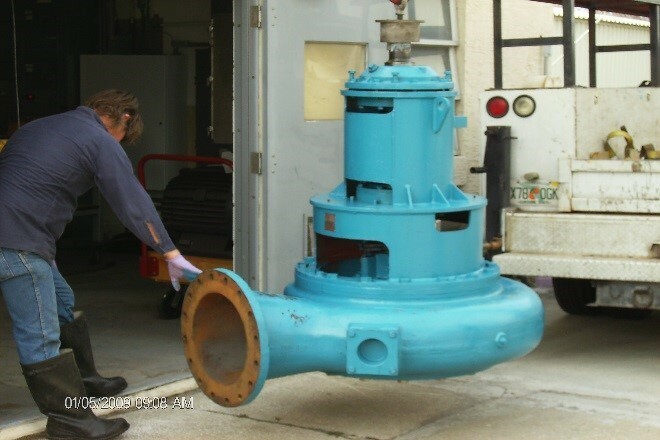 The collection and transmission of wastewater for delivery to treatment facilities is the first step in the process. 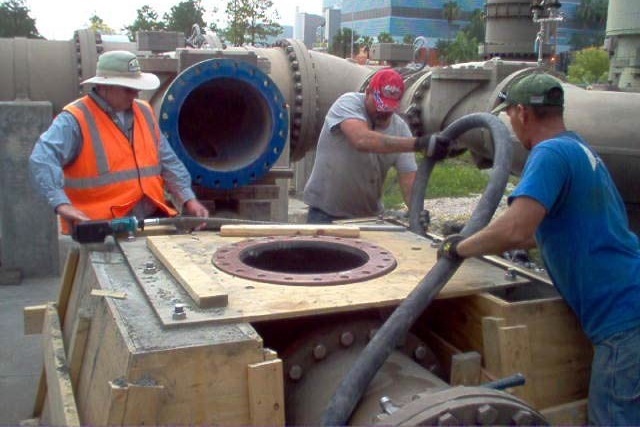 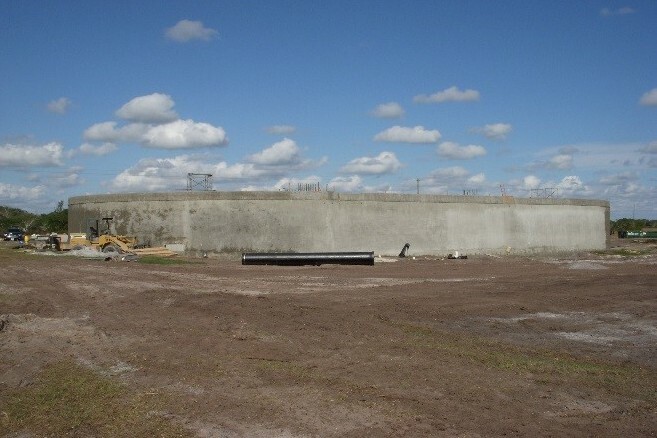 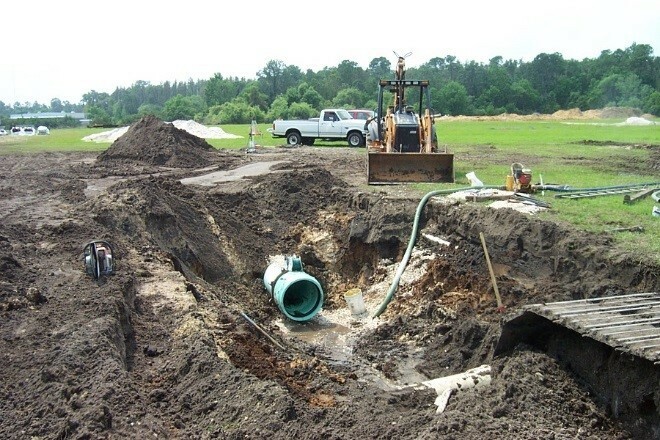 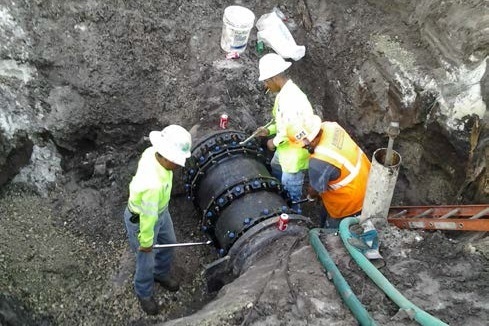 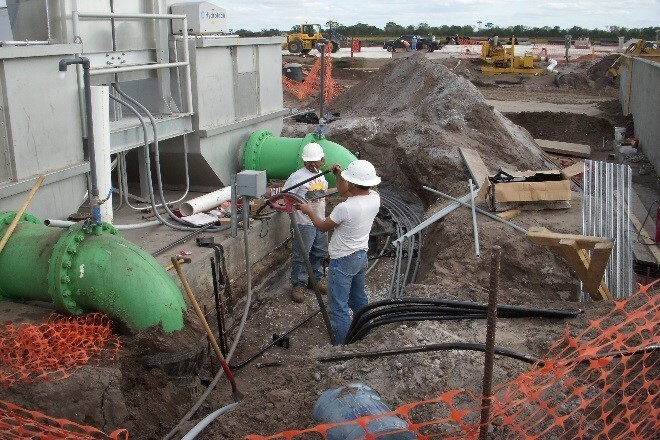 Metzger + Willard, Inc. provides comprehensive engineering services for all aspects of wastewater facility planning, design, construction management, and operations.